Apologies, bsk fans (that’s short for bysarahkhan, for you newbies). I’ve been a tad preoccupied the last few weeks – getting ready to move to Manhattan will do that to you! So sit tight and I’ll have new stuff up shortly. Don’t worry, it’s coming. 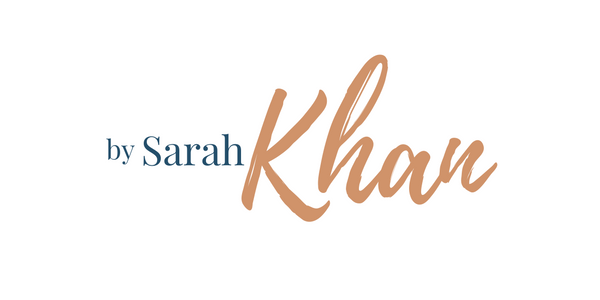 After all, Sarah Khan does not write. The words assemble themselves out of fear. And in the meantime, if you have any roommate/apartment leads for me, let me know! surely you meant bsk “fan.” and yes, apology accepted. and why do i have the feeling that, at this point, even if you had gotten a job as a copy writer at the reknowned “bass fishing daily,” you would’ve taken it. so long as it was in manhattan. omer, can we at least make-believe that you’re not the only person who visits my site? humor me. i check sometimes. see? so where is this job anyhow? please tell me it’s NOT with bass fishing daily. yay! i now have fanS! plural!!! the new gig is with an upscale trendy city magazine called Gotham. it’s a bit more glamorous than bass fishing daily. though fish do have their own allure. ah – mubarak 🙂 and hope your housing dilemma gets sorted out quickly. if not, i hear the commute from boston’s not THAT bad. I was her secret stalker, until she made it harder and moved to far away.